Spray mini muffin pans with non-stick spray; set aside. Whisk together flour, sugar, salt, and baking soda in a mixing bowl; set aside. Melt butter in a small saucepan over medium heat. Add water and bring to a boil. Pour hot mixture over dry ingredients and beat with a hand beater till barely blended. Beat in the sour cream, egg, zest, and lemon juice till smooth. 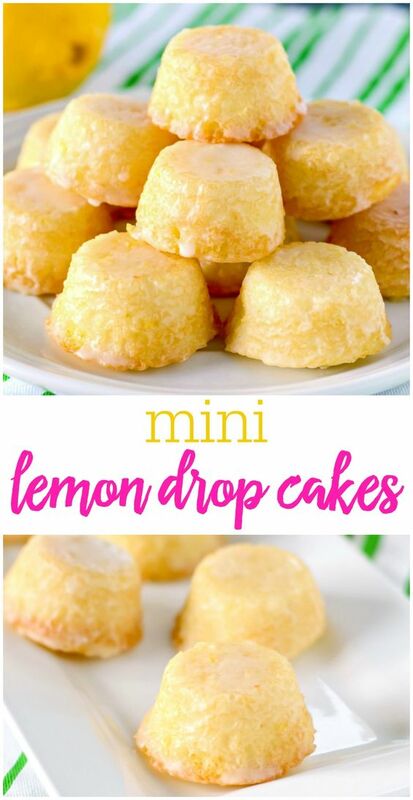 0 Response to "LEMON DROP MINI CAKES"